A cross-party Brexit Commission was also reportedly discussed to ensure an orderly withdrawal from the European Union. Theresa May backed the remain side ahead of last year's historic referendum over Brexit. London, United Kingdom: Senior ministers in Britain's Conservative government and members of the main opposition Labour Party have held secret talks to ensure a soft Brexit, The Daily Telegraph reported on Tuesday. According to the newspaper, the talks -- which are said to involve some of the most senior members of Prime Minister Theresa May's cabinet -- aim to force her to make concessions on immigration, the European customs union and the single market. May backed the "remain" side ahead of last year's historic referendum over Britain's membership to the EU. But since coming to power three weeks after the shock vote to leave the EU, the prime minister has advocated a hard Brexit, which would entail Britain leaving the single market and cutting immigration from the bloc. 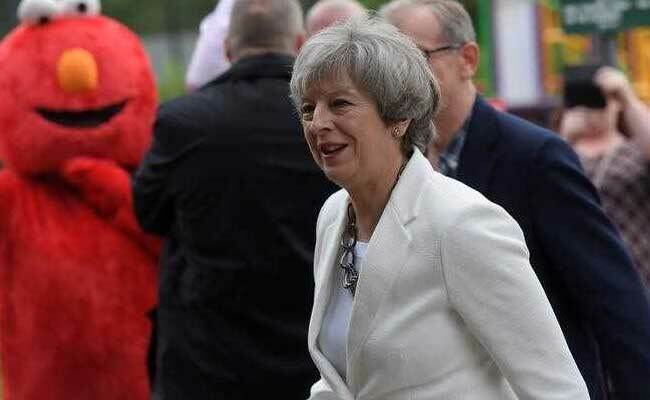 May's Conservatives unexpectedly lost their majority in parliament in last Thursday's snap general election, causing political chaos ahead of the Brexit talks with the EU which are set to start next week. Meanwhile the Labour Party has made strong gains off the back of a surge in youth turnout, mainly fuelled by last year's Brexit vote. The MPs involved in the secret talks are believed to be "remainers" -- those who backed staying in the EU -- who had already forged alliances when they campaigned together in the lead-up to the referendum. The daily newspaper also reported that May has been "aware" of the secret talks for days but that she has so far done nothing to stop them.